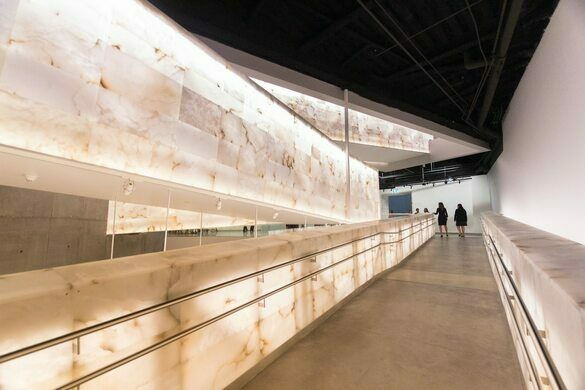 The world’s first museum dedicated to exploring human rights unleashed a wave of controversy. A statue in a Canadian zoo remembers the WWI origins of the beloved character Winnie-the-Pooh. Canada's accused-traitor-turned-folk-hero is buried under a red stone in a ring of his own. A celebration of one of the West End’s most recognizable figures, who made helping others his life's work. 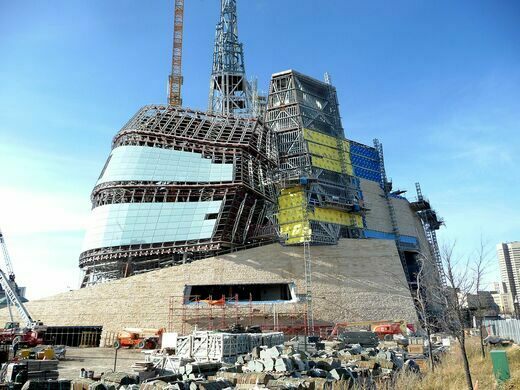 Construction began in 2009, and the museum was officially opened on September 19, 2014. 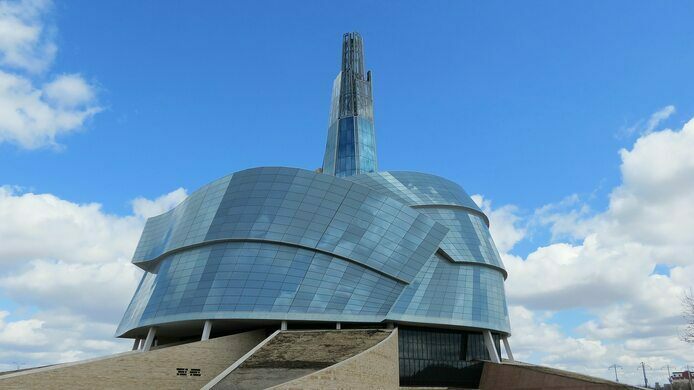 It was the first national museum created in Canada since 1967. 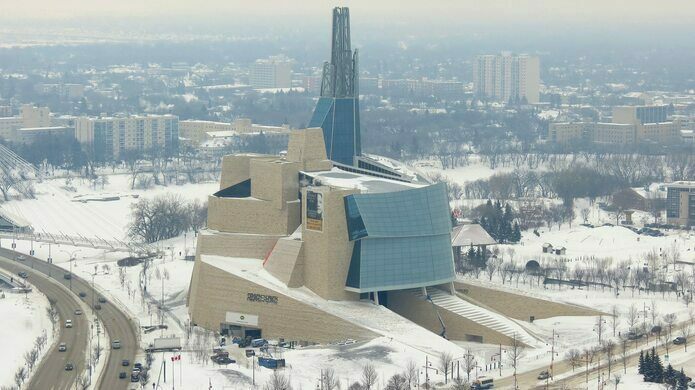 It was also a big deal for Winnipeg, as the Canadian Museum for Human Rights was the first new national museum in Canada in almost 50 years to be built outside the national capital, Ottawa. Several activist groups were present at the opening, which came as no surprise. The museum had courted controversy even before the first stone was laid. Archaeological excavations of the proposed building site had recovered more than 400,000 artifacts, some dating as far back as 1100 A.D., which posed a number of problems. Arguments were raised against the construction of the museum on a site so rich in Aboriginal artifacts, with some groups claiming that the entire area was an Aboriginal burial ground. But in more than 50 separate excavations of the site since the 1950s, thousands of artifacts had been discovered, but no human remains. The museum’s counterarguments held, and the project went ahead. With the opening of the museum, more controversy followed. The museum’s 10 core galleries examine a range of topics related to human rights, with themes including “Indigenous Perspectives,” “Canadian Journeys” and “Examining the Holocaust.” But having separate galleries dedicated to the Holocaust and the persecution of Aboriginal peoples in Canada didn’t sit well with certain groups, including the Ukrainian Canadian Congress, Canadians for Genocide Education and the German-Canadian Congress. These and other associations have argued that special attention should not be given to two violations of human rights above others, pointing at historic abuses such as the Ukrainian Famine of 1932 and the internment of Ukrainians and other Europeans in Canadian camps between 1914 and 1920 (subjects that are covered in the museum, but not in their own dedicated galleries). Controversies regarding the museum’s content continue today. Still, the museum has largely been regarded as a success, despite the controversies. And beyond the informative and broad-ranging exhibitions, there’s also the unique architecture to consider. Ice and doves aside, it’s certainly an impressive building. 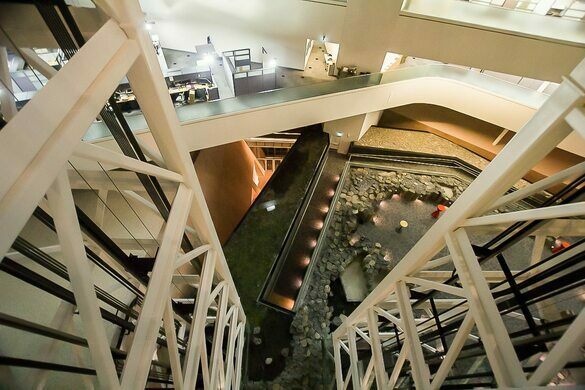 The interior is also designed to take you on a journey of sorts. After passing through the dark stone entranceway, visitors proceed to the Great Hall, designed to evoke memories of ancient gatherings. Then through the Garden of Contemplation, before ending their voyage with an ascent of the Tower of Hope, which offers panoramic views across the city and the natural landscapes beyond. 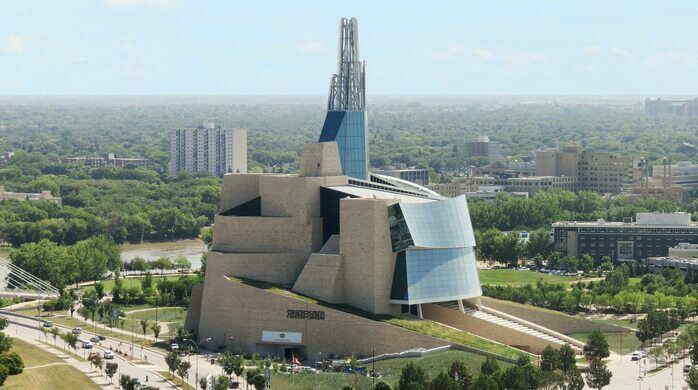 The Canadian Museum for Human Rights is located at 85 Israel Asper Way in Winnipeg, Manitoba. It’s about 6 miles east of Winnipeg’s James Armstrong Richardson International Airport. 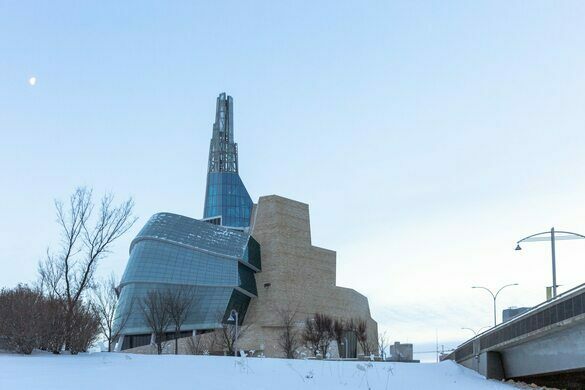 Winnipeg Transit has 33 routes that can take you to the museum, with stops on Israel Asper Way and nearby on Main Street and William Stephenson Way. You can also take the train and get off at Union Station, which is just a short walk from the museum. The museum is open Tuesday to Sunday from 10 a.m. to 5 p.m. (and until 9 p.m. on Wednesdays). General admission is $21; children 6 and under can enter for free. Fort Garry was a pivotal post for the Hudson’s Bay Company and a major factor in the economy and political culture of the area. The intense competition of the 19th-century fur trading industry played out at this fort in Western Canada. By public opinion, this is Canada's knottiest tree. The 32nd president's sprawling cottage sits on an island enclave jointly managed by the U.S. and Canada. No one knows the origins of the mysterious stone ruins discovered on a hillside in Halifax.